Easter in Sydney 2017 - Adventure, baby! I have to be honest, I call Easter the “chocolate holiday” and it’s my absolute favourite time of year, because I can eat ALL THE CHOCOLATE and have zero guilt about it. 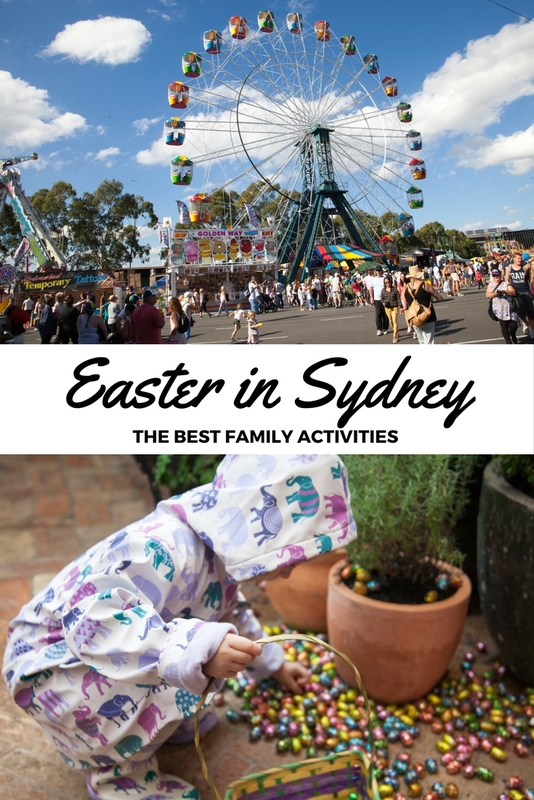 I also really love that Sydney puts on so many really fun events for families to enjoy and I can pretend that we’re doing them all for the kid. 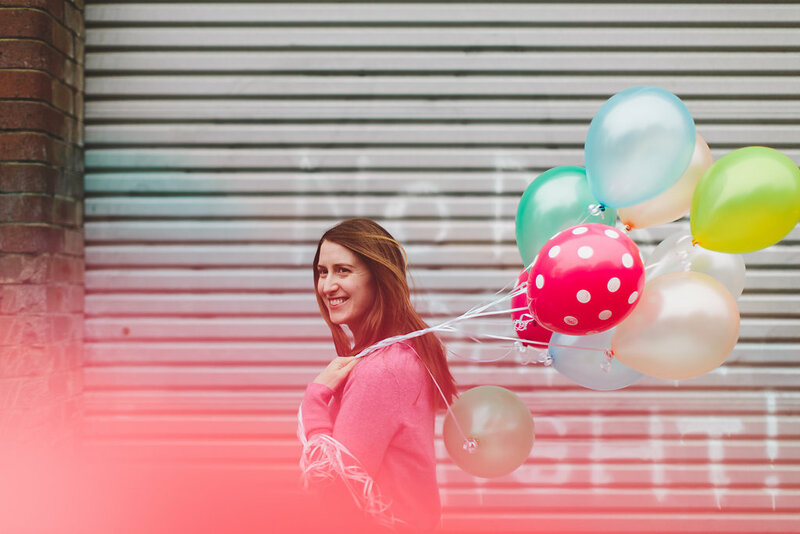 With the exception of the Sydney Royal Easter Show, all these activities tend to sell out so I highly recommend booking in advance! 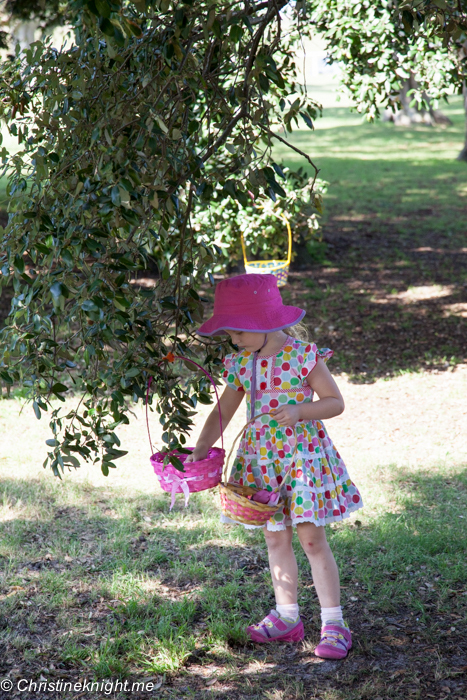 We love this annual Easter Egg hunt! A long-running favourite for Sydney-siders, kids follow a trail map around Centennial Park on a series of challenges to get to the end and claim their sweet prize (hint: it’s from Darryl Lea!). 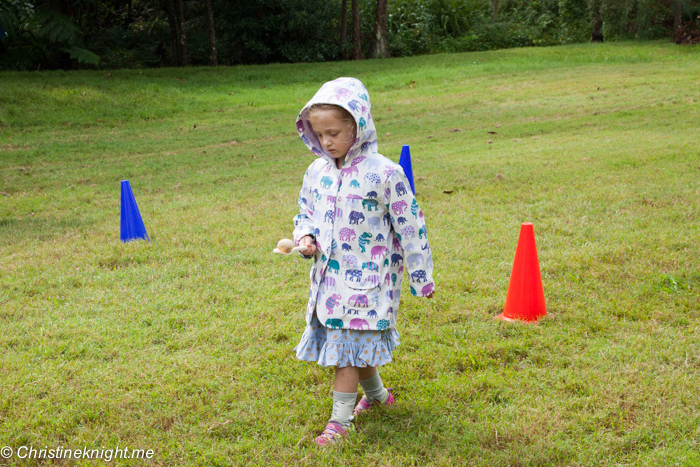 The focus of the five activities on the trail is getting kids active outdoors with old fashion activities such as egg hunts and egg and spoon races. 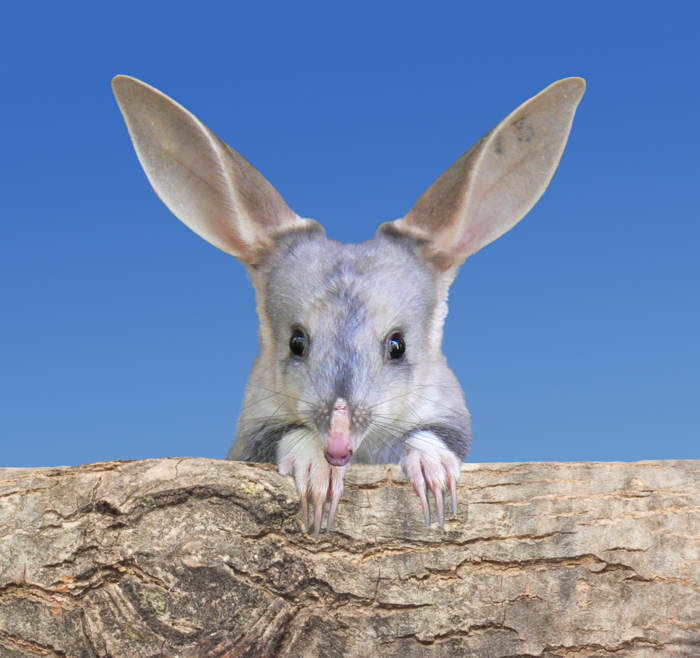 Bring your camera for a family pic with the Easter Bunny and Easter Bilby at the end. The hunt sells out every year so book in fast. Location: Learning Centre, Education Precinct, Dickens Drive, Centennial Park. Please see location map below. Times: Choose your start time between 9.30 am–2.45 pm. Please come at your pre-allocated start time. The course will take approximately 30-45 minutes to complete. Cost: $17.50 per map. Prizes and photos will only be available for Children with Trail Maps. Take the family to the Australian Museum for a family EGG-stravaganza! Pick up a trail map and search for Australian animals and their eggs in the Museum galleries. 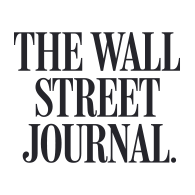 Cost: $13 Members child or limited early-bird price; $15 Non-Member child. Adults are free after general admission. 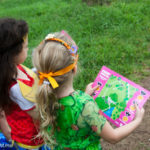 The stunning Royal Botanic Garden Sydney are the home of a fun Easter Egg Hunt where children will follow their trail map around the gardens and complete five activities along the way. There is a a photo opp with the Easter Bunny at the end. Times: Start times staggered every 15 minutes between 9:30 AM and 2:45 PM. The course will take approximately 45 minutes to complete. This is Easter, old school! 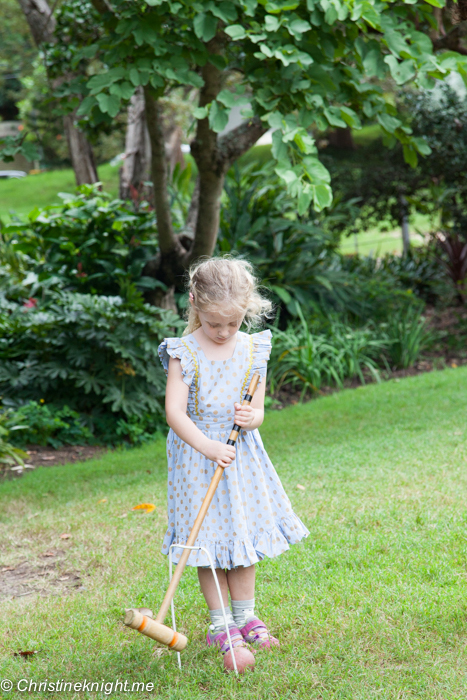 We felt like we’d stepped back in time enjoying traditional Easter activities from egg rolling to egg-and-spoon racing, as well as vintage sports and craft, at historic Vaucluse House. 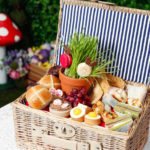 At the end of the activities kids can claim your chocolate treat before exploring the gardens, meeting the farmyard animals, and sitting down for a picnic lunch on the lawn. 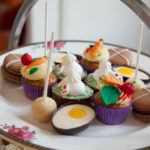 The tearoom is open for a splurgy Easter lunch, including their high tea menu. 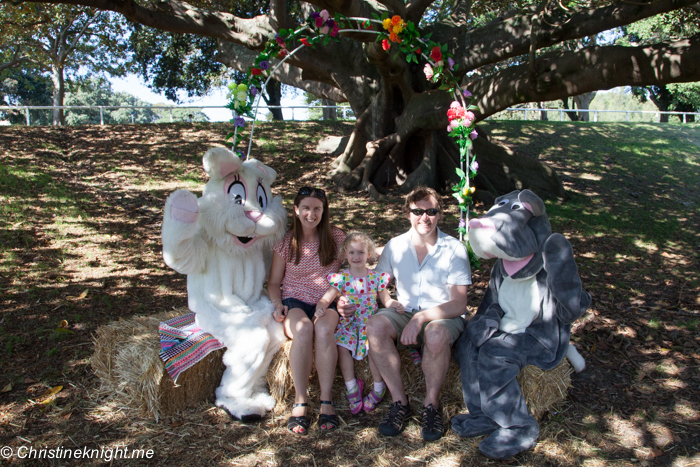 Explore Elizabeth Farm on an Easter-inspired kids trail. Try your hand at traditional Easter activities from egg rolling to egg-and-spoon racing, as well as vintage sports and craft, then claim your chocolate treat. After the trail, spread out on the lawn and enjoy a home-packed picnic or treats from the tearooms. One of our fave events of the year! 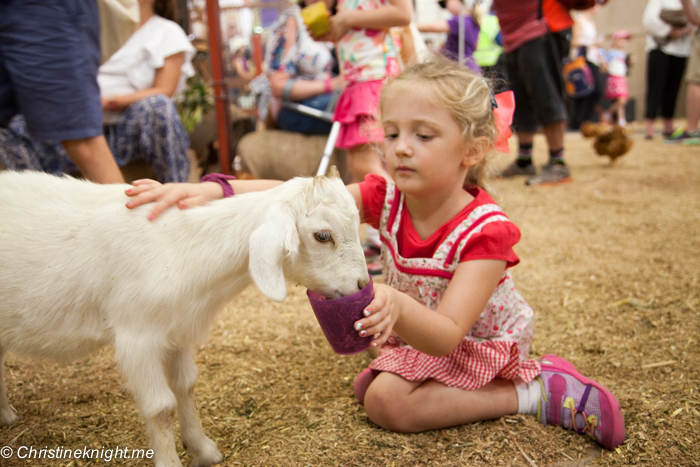 My family has been attending the Sydney Royal Easter show not just since I was a kid, but since my mum was a kid! 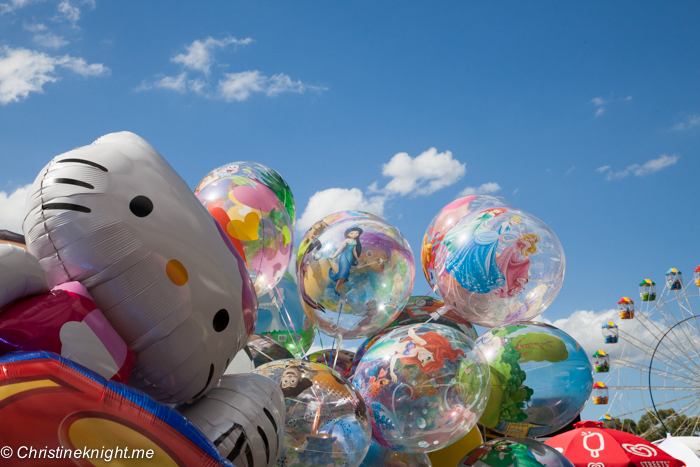 it’s Australia’s largest annual event and attracts over 800,000 every year. 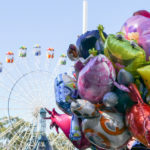 The Sydney Royal Easter Show has been held annually at Easter since 1823 and is the perfect way for city kids to learn about the country through fourteen days of agricultural competitions, animal experiences, live entertainment, carnival fun and eating lots of delicious food. It’s a crazy, busy and expensive day, but we absolutely love it. Get my tips from 2016 and 2015 on how to have an amazing time at the show. 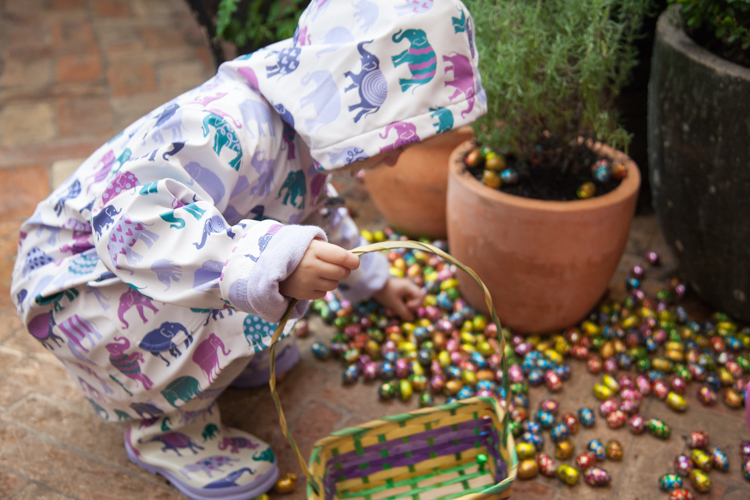 The Grounds is busy every day of the year, so you can imagine the chaos of a free Easter egg hunt! While the event is chaotic and I certainly wouldn’t take a littlie there or a stroller, it’s a lot of fun. The staff lay out literally thousands of eggs for kids to find. There were so many eggs the year we went that people were treading on them. 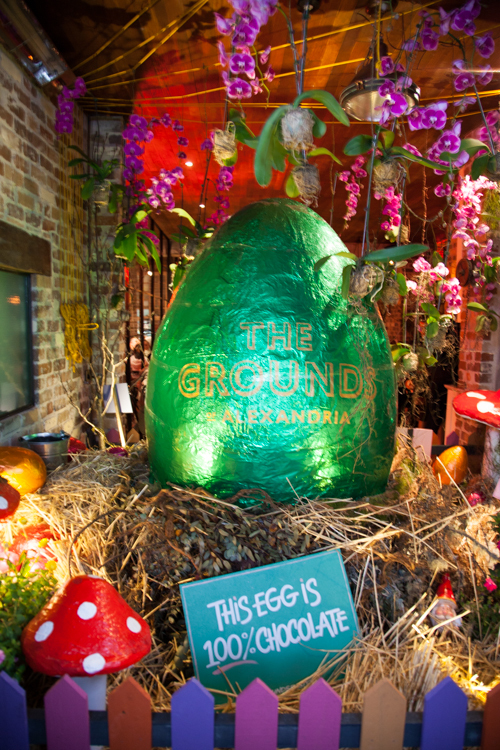 The Grounds also has delicious Easter-themed treats in the lead up (their hot cross buns are so good), a massive chocolate Easter Egg to see and potentially eat when it is cracked open on Easter Sunday, and a whole host of fun workshops for kids over the entire school holidays. 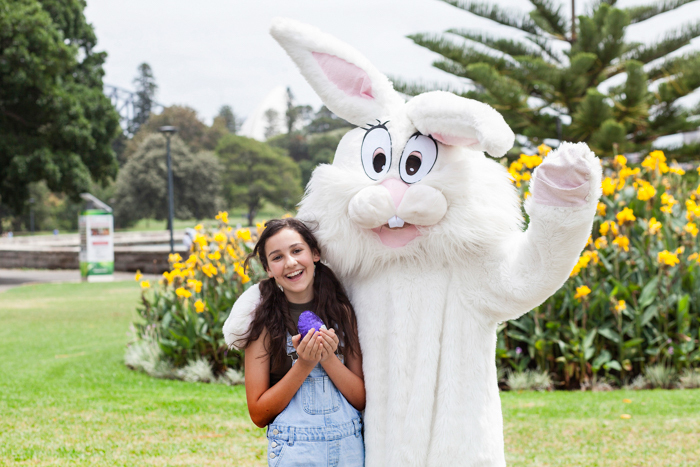 An all-age event in Penrith will see over 6,000 eggs hidden for kids to discover. Enjoy face painting, animal farm and interactive games or get dizzy on the carnival rides: an Unlimited Rides Pass is $12 online or $15 on the day. Cost: Easter egg hunt is free. Additional images courtesy of the Sydney Royal Botanic Gardens and the Australian Museum.